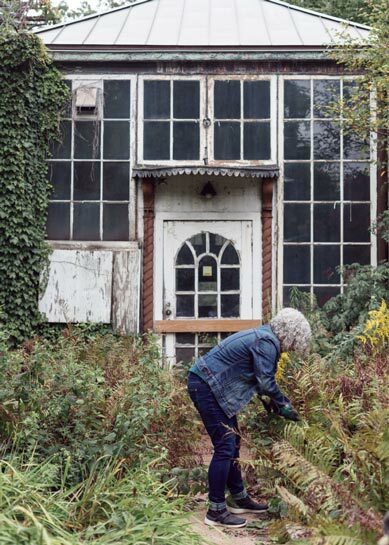 Evanston voters will see a referendum question on the November 6 ballot that could determine the fate of the historic mansion that Harley Lyman Clarke built on our shore in 1927. 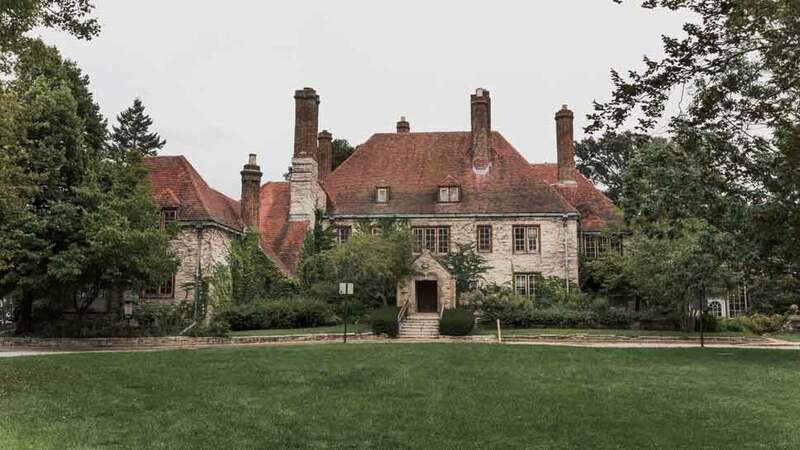 The sprawling French Eclectic property (considered a National Historic Landmark) has been in the news several times since the Evanston Arts Center vacated it in 2015, including a proposal by Jennifer Pritzker (cousin of the current Democratic gubernatorial hopeful) to turn the house into a bed and breakfast. That was shot down, as was a proposal earlier this year by Evanston Lakehouse & Gardens to turn it into a community center and “gateway to the Great Lakes.” The proposition that has made the most traction with aldermen so far has been one that would result in its demolition— eliciting outrage from Clarke descendants, preservationists, citizens, and architecture journalists alike. While there is no perfect solution so far for the fate of the property, noted architectural historian, professor, and author Stuart Cohen (turn to Home Tour to see inside his own Evanston condo) recently penned a letter to the Mayor Steve Hagerty and the Evanston City Council that makes a case for why it should be saved—regardless of which proposal is ultimately accepted. “I have spent time in the house as my son, who graduated as a sculptor from the Rhode Island School of Design, attended classes in the house for years when it was the Evanston Art Center. It is a unique and beautiful structure with a Jens Jensen landscape and is certainly as important a public asset to be enjoyed by all Evanston residents as it would be as another open swatch of grass with a view of the lake,” wrote Cohen, noting that the Harley Clarke Mansion was featured as one of the great historic houses of the North Shore in a book he coauthored with Susan Benjamin—North Shore Chicago: Houses of the Lake Front Suburbs. In a separate plea, Clarke’s granddaughter Charlotte Dobson Clarke Lyeth Burton of Rowayton, Connecticut wrote to city officials that even though the mansion will always be her family home, the issue is about more than that.